Our company operates throughout the United Kingdom but mainly focuses on Yorkshire area. We aim to provide a simple solution to commercial engineering whether that is install service or breakdowns. This service is run 24 hours, 7 days a week, 365 days of the year to ensure productivity and efficiency for businesses we work with. We provide a fast call out service for air conditioning breakdowns on all ranges of air conditioning systems. Installation , service and repairs. Whether it’s a broken air con unit or a new air conditioning system you require. If it just needs a service we can provide a fast professional service. Wall mounted, VRV, VRF, ceiling cassettes ,Heat recovery units and many more! We provide a fast call out service for refrigeration breakdowns on all ranges of commercial refrigeration systems. Installation , service and repairs. Whether it’s a broken fridge/ freezer, ice machine, chiller, coldroom, under-counter or a new coldroom installation system you require. If it just needs a service we can provide a fast professional service. We provide a fast call out service for commercial ventilation and extraction breakdowns on all aspects of commercial equipment. Installation , service and repairs. Kicthen extraction, kitchen canopy, dust, fume, spray booth, toilet extraction, Heat recovery and many more! 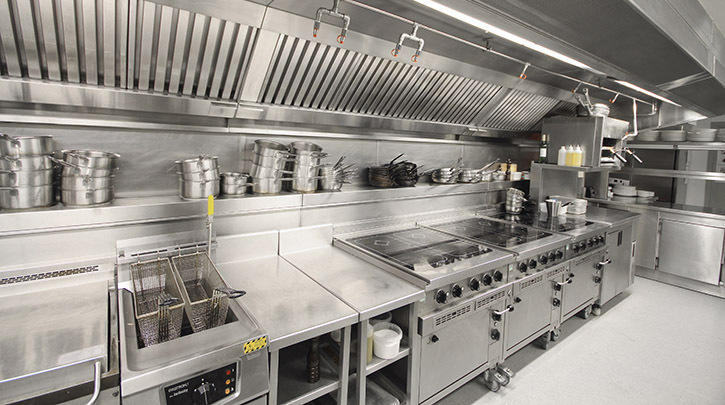 We provide a fast call out service for commercial kitchen breakdowns on all aspects of commercial catering equipment. Installation , service and repairs.